Recognised nationally as a future focused practice offering unique award-winning cross sector architectural design services. Watson Batty Architects has more than 40 years’ experience, creating many types of buildings across a diverse range of sectors. Today, our team comprises over 40 architects, interior designers, technicians and masterplanners, and we have studios in Leeds and Loughborough. 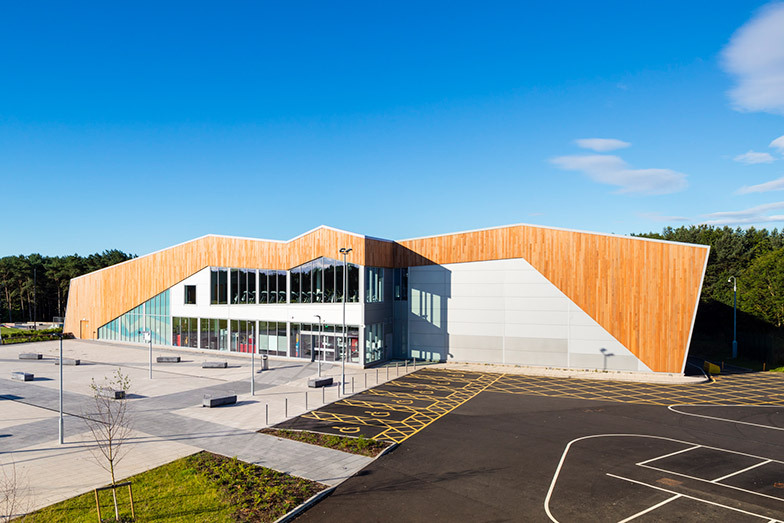 Our mission is to create supremely functional and inspiring new buildings that help our clients realise their business ambitions and uphold their responsibilities to the building user, the community and the environment. We create spaces that work. It’s not enough for architecture to have a positive visual impact. We pride ourselves on offering cost-effective, feasible designs solutions that are buildable, functional and well-detailed. Our clients don’t just know us, they trust us. 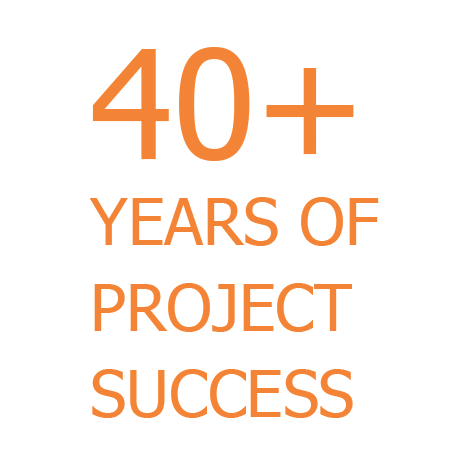 Our broad experience and our unbending commitment to deliver are two reasons why we have client relationships that span three decades. We work openly and with energy. We believe the design process should be collaborative and enjoyable. Listening and understanding always come first. And as a project progresses, free-flowing communication remains central to its success. We never stand still. Technologies and processes in our industry are constantly evolving and improving, and we readily adapt to offer our clients the best possible service. The need to push the boundaries of our capability is central to our ethos. With a large, highly skilled workforce we have extensive experience across a wide sector spectrum, allowing us to offer clients an enriched, flexible, and forward thinking approach to their needs. 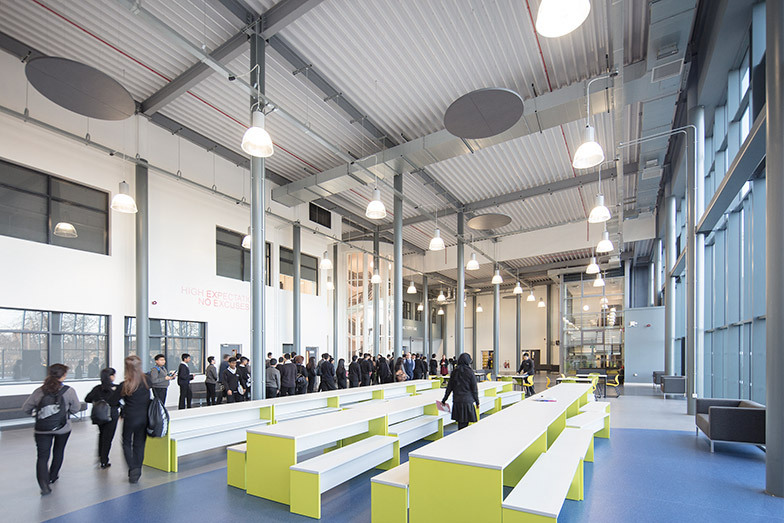 We draw together expertise across different building types along with advanced technical knowledge and design skills. With a dynamic approach we anticipate challenges and rise above these, continually striving to improve our offering to meet our client’s aspirations. From developing and training our staff to ensure they have the key skills to undertake work, through to actively seeking out new staff with skills that supplement our existing workforce, we are confident in our ability to provide the best design solutions for our clients. 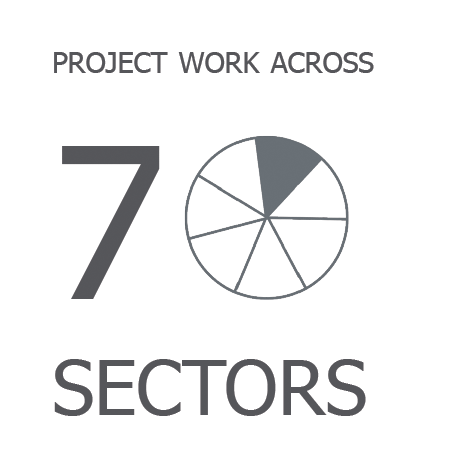 Every scheme we undertake has a Director in charge of the project who will ensure that the team assigned has the required skills and capabilities appropriate to the project. By working closely with the Associates and their team, we can ensure that our performance from brief through to post completion exceeds our client’s expectations. We empathise with the requirements and aspirations of each individual client, while understanding the necessity of creating flexible, hardworking spaces. We know that every environment is unique and will be rigorous in ensuring each space is precisely tailored to meet the client’s brief. And that’s why we begin every project by learning about you. We design different buildings to be used in different ways for different people. For us projects start with a strategy not a solution; understanding our client’s needs is at the heart of our what we do. No matter what the individual client needs are they require buildings that work on every dimension. It’s not enough to make our buildings look good, we need to ensure our work is cost effective from the outset, buildable and well-detailed. Our buildings work. Our masterplanning experience varies widely in scale as well as geographical and social contexts. 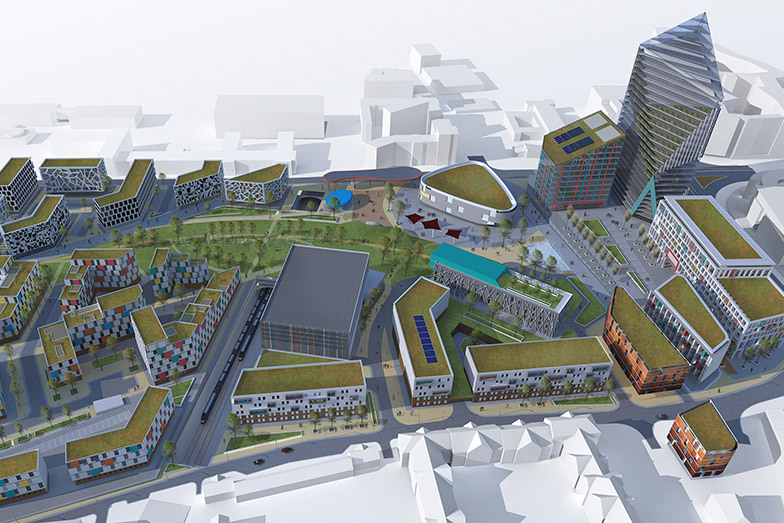 From strategic frameworks to large scale detailed planning applications, a clear, considered masterplan can transform places leading to their physical, social and economic revival. Our masterplanning proposals are built on the principles of good urban design, the way places influence wellbeing, work and lifestyle. Technical understanding is key also when dealing with interconnected systems such as transport, energy, waste and information. When done right a successful masterplan can deliver measurable value to all parties. Creativity is at the heart of everything we do and graphic design and architectural visualisations are no exception. Our experienced graphics team provide access to 3d visualisation, animation and graphic design services providing tailored solutions for our clients. Whether for developer and property investment advertising or planning application support, we can provide the expertise you need to communicate your scheme accurately and effectively. 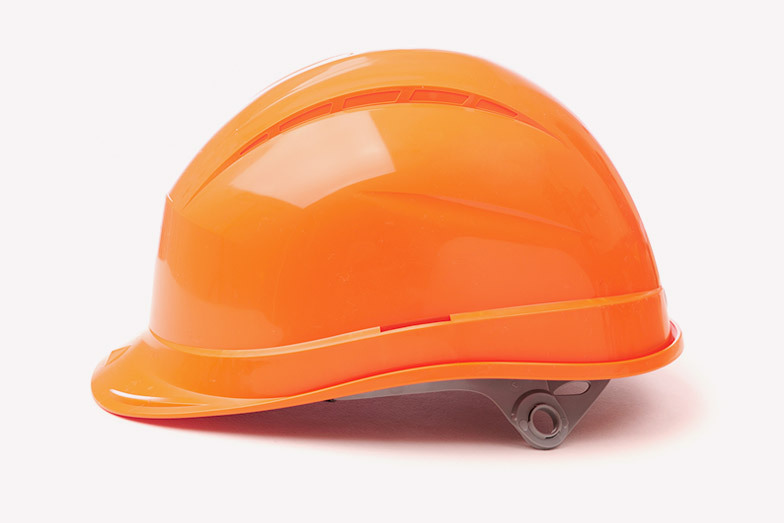 The Construction (Design and Management) Regulations 2015 (CDM 2015) came into force on 6 April 2015, replacing CDM 2007. With it a number of major changes were implemented placing a greater responsibility on clients to ensure suitable arrangements are made for managing a project. Another major change was the replacement of the CDM Co-ordinator with the Principal Designer. Under the regulations clients are obligated to appoint a Principal Designer for each of their projects. 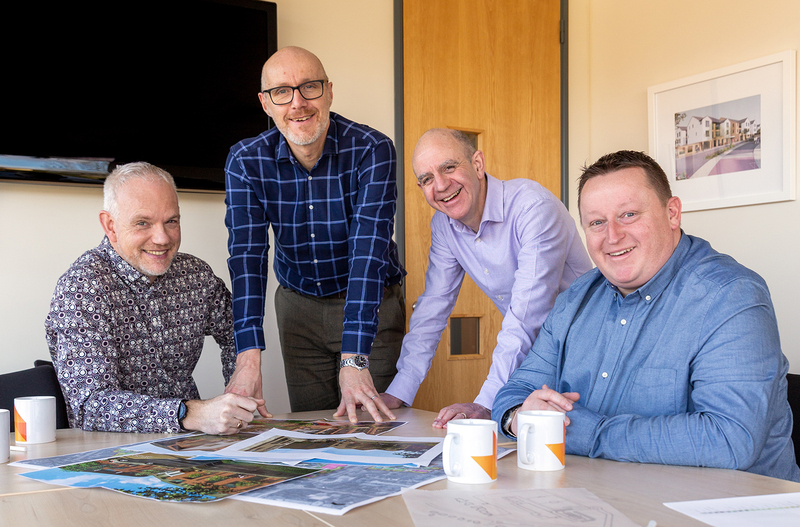 Principal Designers have an important role in influencing how risks to health and safety are managed throughout a project and must work closely with the design team to reduce health and safety risks associated with the project. As architects and lead designers we believe we are best placed in many cases to undertake the Principal Designer role. We have the necessary skills and understanding of design processes to ensure the correct approach is brought to each individual project. 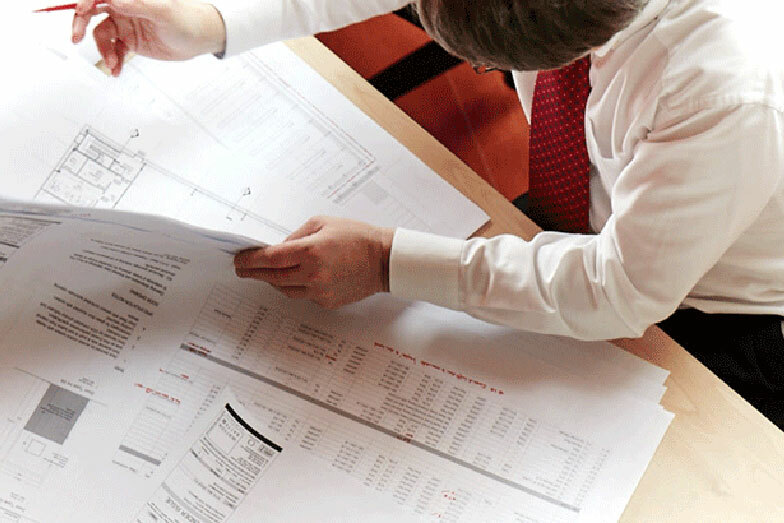 Our approach is to coordinate the design development by holding regular design team meetings to review designs and confirm all design development is reflected in the designers Design Risk Assessments. It is of upmost importance that the client and all stakeholders are involved so all views are discussed and clearly understood in managing health and safety issues. Good, regular communication and engagement between all stakeholders is the key to successful project delivery. With quality at the heart of everything we do as a practice, our system has been externally certified by BM TRADA for nearly 20 years, and the delivery of our Principal Designer services is in accordance with our current Integrated Management System (IMS). Our track record of improving the efficiency of buildings and spaces is significant and far-reaching. Sustainability sits at the very heart of everything we do. The fact that our practice’s operations and design processes are ISO 14001 certified proves it. We believe that sustainability is an integral part of good architecture, and we make the best use of the opportunities presented by each project. We appreciate the importance of social, environmental and economic issues on the way buildings are designed, developed and enjoyed, and we actively address these issues in a focused, committed and effective manner. 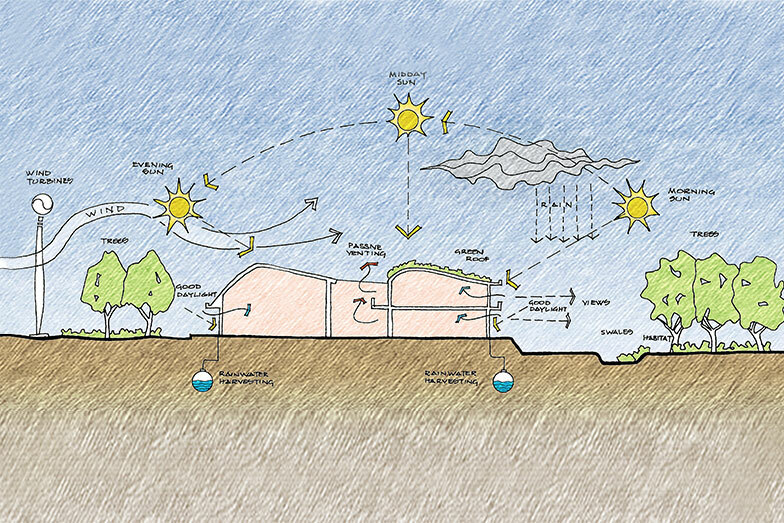 Sustainable design is not just about saving the planet; it can also have more immediate measurable benefits for the client and user. The reduced need for artificial lighting, heating, cooling and mechanical ventilation not only create better, healthier environments, they also bring financial savings through lower running and maintenance costs. BIM increases the efficiency of the design process and reduces the cost and quality risks associated with the building process. To provide the very best service possible for our clients, we are constantly exploring new ways of working and reviewing the latest developments in technology. Having identified the advantages of BIM back in 2011, we’ve embraced this evolving technology wholeheartedly, with the aim of having all staff BIM-capable by 2019. 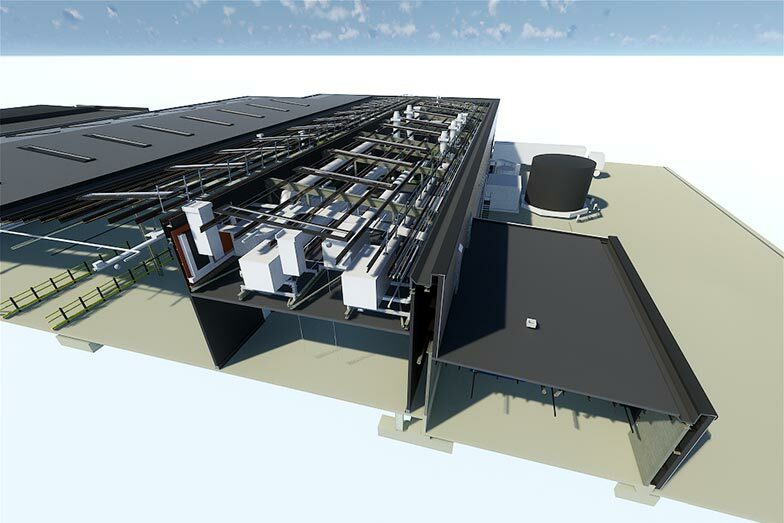 BIM enables us to generate elaborate virtual models that can be shared between all parties. The models contain digital objects that carry comprehensive information about the design, construction and operation of assets. To begin with, BIM improves communication, benefitting both the practice and those we work with collaboratively. It also brings with it the inherent advantages of increasing the efficiency of the design process and reducing the cost and quality risks associated with the building process. And, by allowing nimble visualisation and assessment of concepts and developments, it enhances creatively. 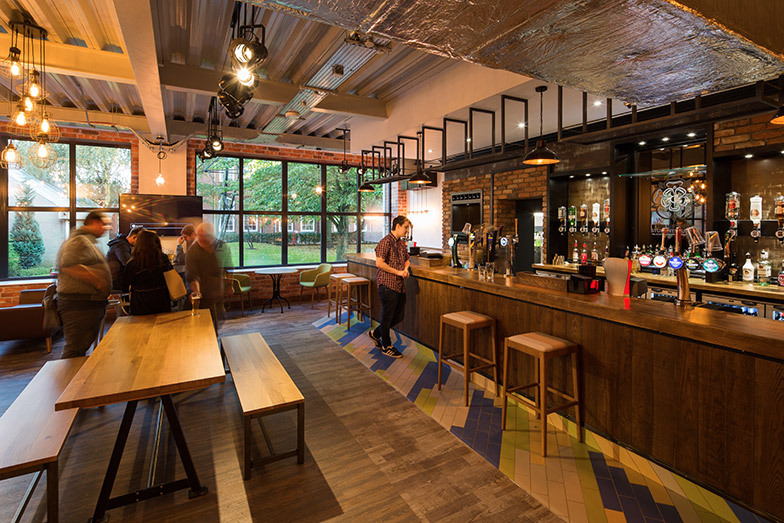 Watson Batty offer a bespoke service to meet the client’s needs whether as a standalone interior design service or as a key component of a larger architectural project. Our Interior design specialists work side by side with our Architects and Technicians which means they are able to make informed decisions about the interior proposals from the outset. We approach projects with an informed cohesive design from the architectural envelope to the detailed design of internal elements. Each process however is guided by the goal of enhancing the scheme in the design stage to deliver considered and striking interiors for the end client. 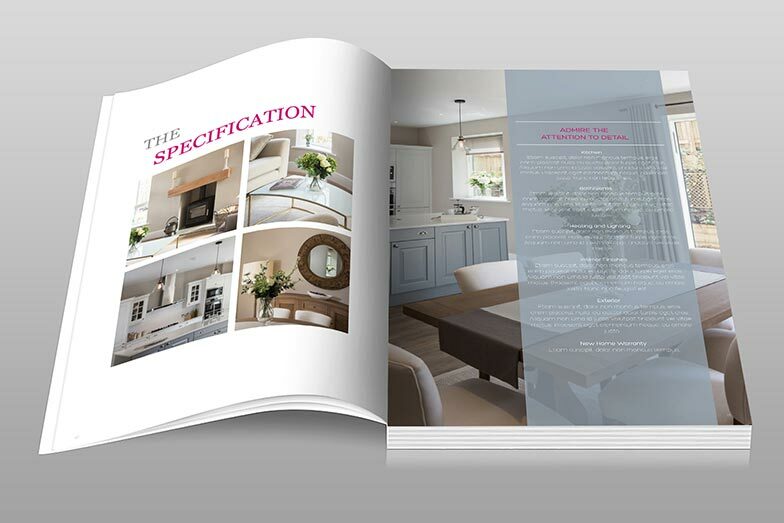 The interior design service includes initial concept design, mood board and presentations followed by a full package of construction drawings including full specification of all finishes, lighting, furniture and bespoke joinery items. Watson Batty Architects are corporate members of the Association for Project Management with a number of our staff individual members of the Association for Project Management. We continuously strive to challenge and improve the way our projects are delivered, not only in terms of quality of design, but also in the efficiencies of delivery, and Project Management is at the core of this. Project management is the discipline of initiating, planning, executing, controlling, and closing the work of a team to achieve specific goals and meet specific success criteria. We accept that the only way to demonstrate performance to meet the success criteria is to measure it and compare it and project Key Performance Indicators (KPIs) are the main driver of this. Our Project Management service involves the cycle of Planning, Implementing, Control and Monitoring has been effectively used throughout the practice on previous Frameworks.